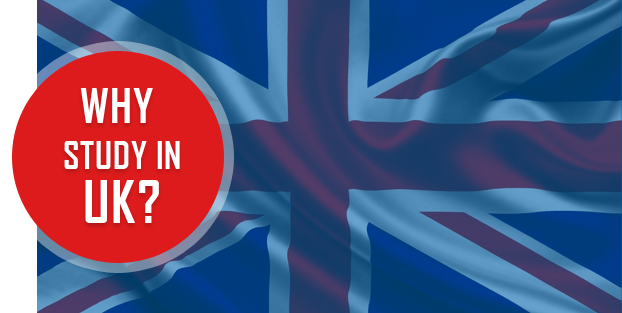 So you want to study in the UK? AWESOME! Scholarships and tuition fee discounts availablemore..